Your smile is often the very first thing that people notice about you. If your teeth are even just slightly discolored, it can affect your confidence, and keep you from showing off your beautiful smile. Fortunately, teeth whitening can restore your teeth to a brilliant white. There are a few things you should expect right after the procedure. Teeth whitening is a procedure that removes stains from your teeth, helping to restore them to their bright white color. There are several types of whitening, both over the counter and professional. You can buy whitening strips, gels and pens from your local pharmacy. 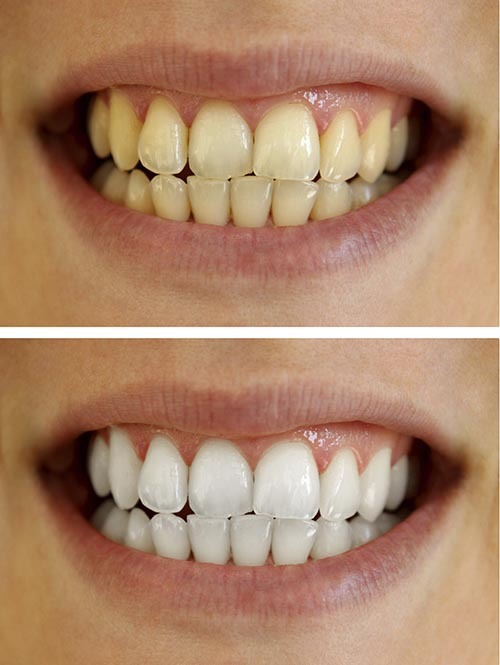 Professional whitening treatments include chairside whitening and custom trays. These treatments are more effective than those you can buy at the store, and they take less time to work. One of the first things you should be aware of is that, for 24 hours following your whitening procedure, your teeth may feel sensitive. This is only temporary, and should subside on its own. An over the counter pain reliever should help to manage your discomfort. The bleaching agents for whitening are only meant to make contact with your teeth. In a professional whitening treatment, your dentist will often put a guard, or special gel, on your gums to protect them from the agent. However, if it does touch your gums, you may be faced with a bit of gum irritation. This, too, should subside on its own. Teeth whitening causes your teeth to become more porous for a short amount of time, and they will usually return to normal within 48 hours. 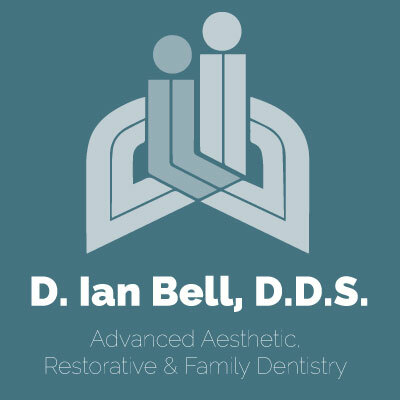 However, during this time, porous teeth are more susceptible to staining, which would completely defeat the purpose of the treatment. There are things you can do to protect your teeth following a whitening treatment. First, avoid foods and drinks that stain. If you do, be sure to follow immediately with a glass of water and brush your teeth. You should also avoid smoking, as it can quickly undo your whitening treatment. You can lengthen the life of your whitening procedure by limiting staining foods and drinks, drinking staining beverages through a straw and maintaining a good oral hygiene routine. Teeth whitening not only restores the whiteness of your teeth, it also gives you back your confidence. Contact our office to learn more and to find out more, and if it is right for you.